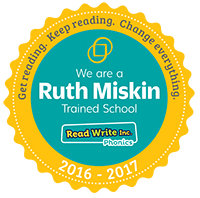 This half term we have been learning about 'Our World' and our new starters in Reception have been settling into school. Here is a slideshow of some of the events and activities that have been happening in school. 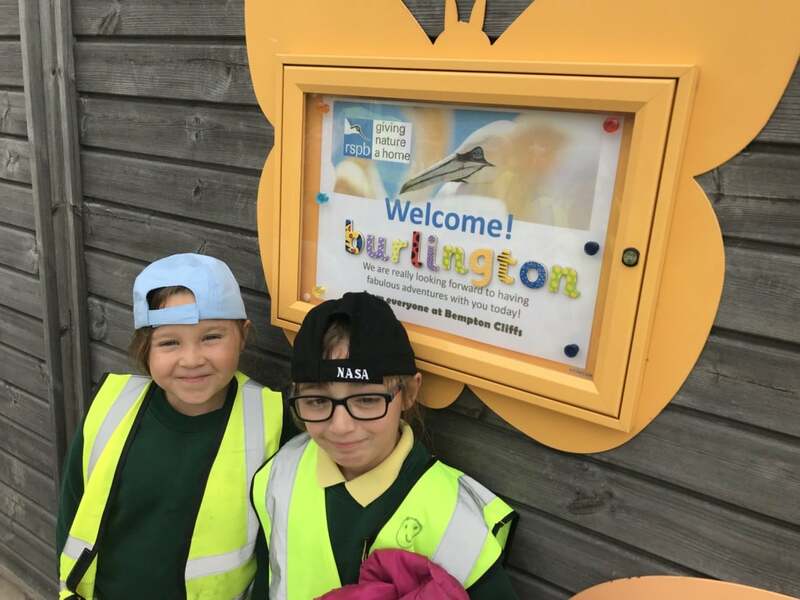 As part of their topic work on 'Living Things and their Habitats' Year 2 children enjoyed a trip to the RSPB Reserve at Bempton Cliffs. They even managed to spot a puffin! This half term we have been learning all about 'Plants and Growing.' 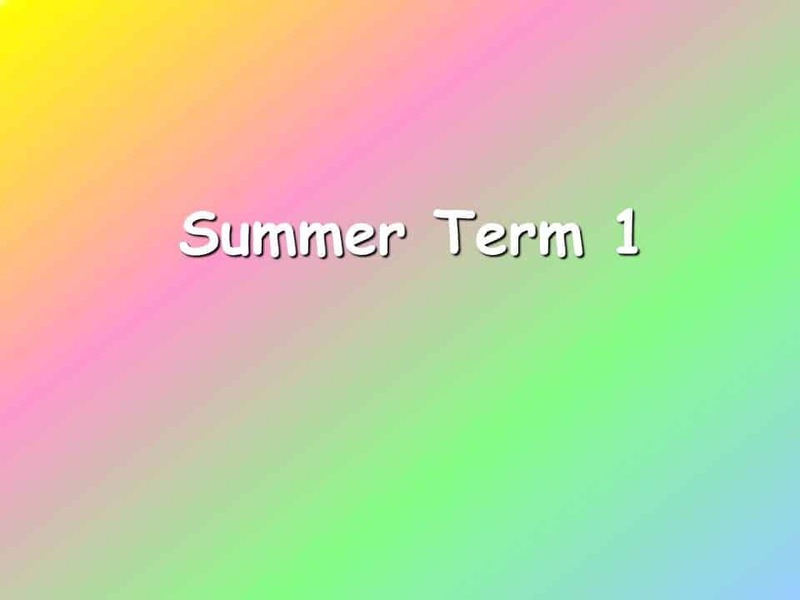 We have lots of green fingered children at our school and this is always one of our favourite topics. Here are some pictures of all the events and activities happening in school, alongside our lovely displays and artwork. 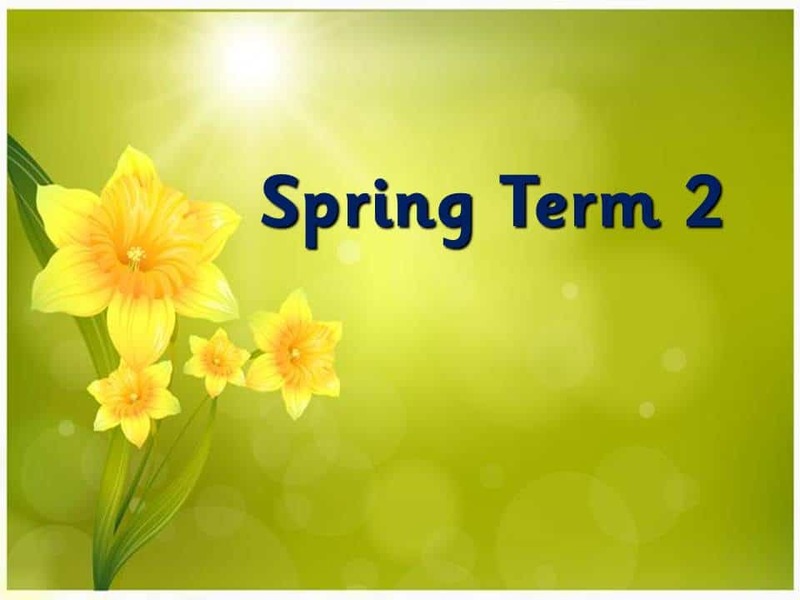 This half term Spring has arrived and we have been learning about 'Ourselves and Keeping Healthy.' 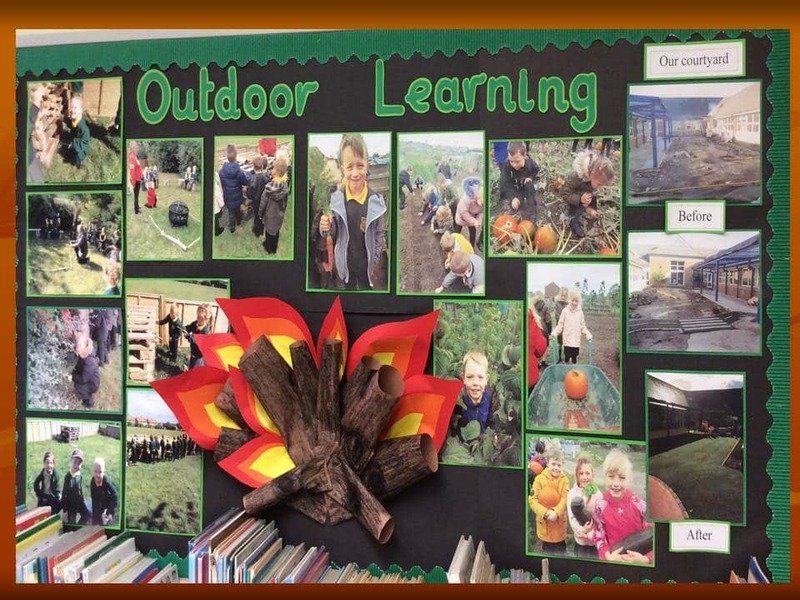 Here is a slideshow of some of the activities and events which have been happening in school.